As Strictly season approaches, That’s Rhythm Dancing School has 3 *NEW* Beginner Classes starting from 11th September 2017. All taught from first steps. Monday 11th Sept – *NEW* Adult Beginner Ballroom & Latin 8.30-9.30pm held at Bognor Football Club, Nyewood Lane, Bognor Regis. Tuesday 12th Sept – *NEW* Adult Beginner Sequence Dancing, 2.00 – 3.30pm held at the St.Mary’s Center, Felpham. 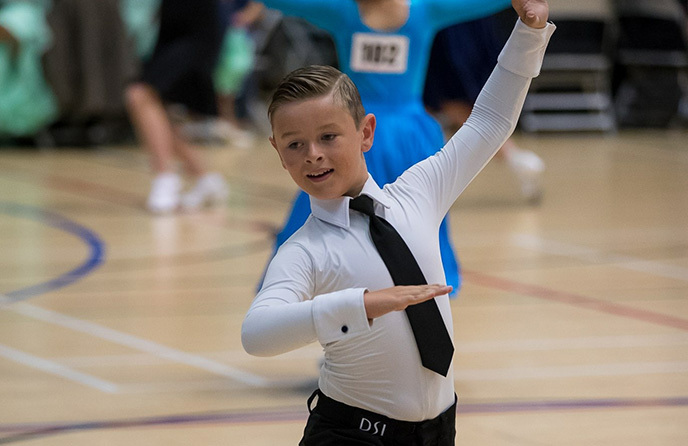 Thursday 14th Sept – *NEW* Children’s Beginner Ballroom & Latin 3.45 – 7.30pm held at St. Mary’s Felpham.